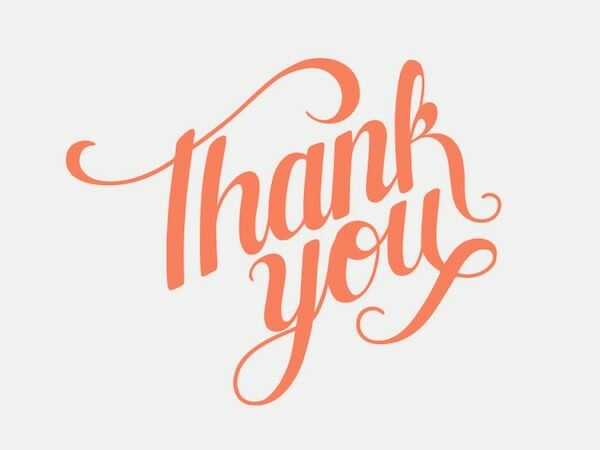 Want to thank your friend for something? Maybe they’ve given you a gift or wished you a happy birthday. Maybe they’ve been there for you and supported you in some way. Or maybe they’re just a great friend and you want to let them know how much they mean to you. 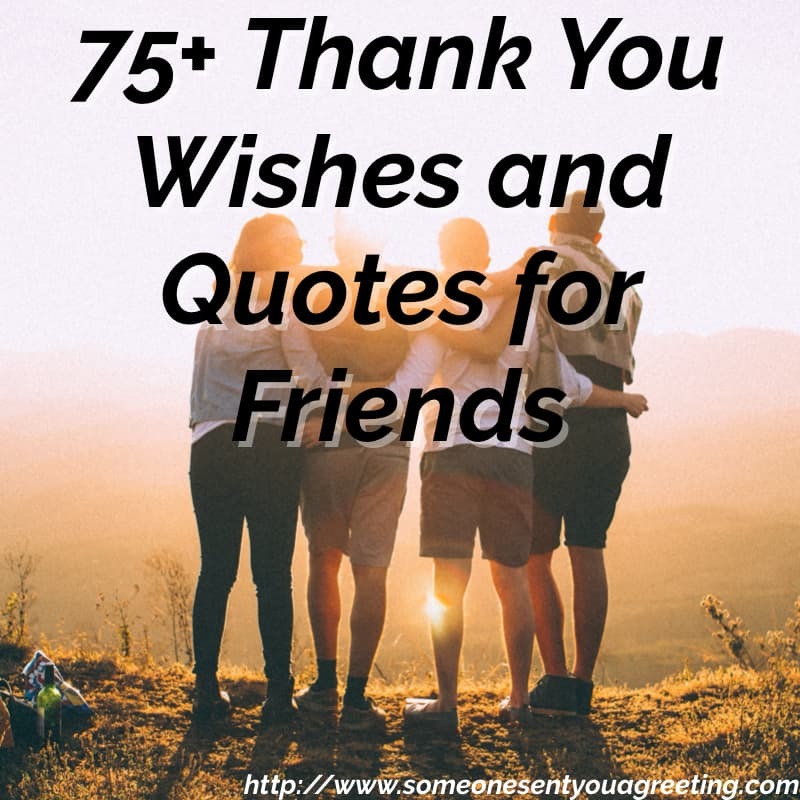 If so then use one of over 75 thank you wishes and quotes from our collection below. They range from funny or touching quotes to messages that express the true bond a good friendship brings.